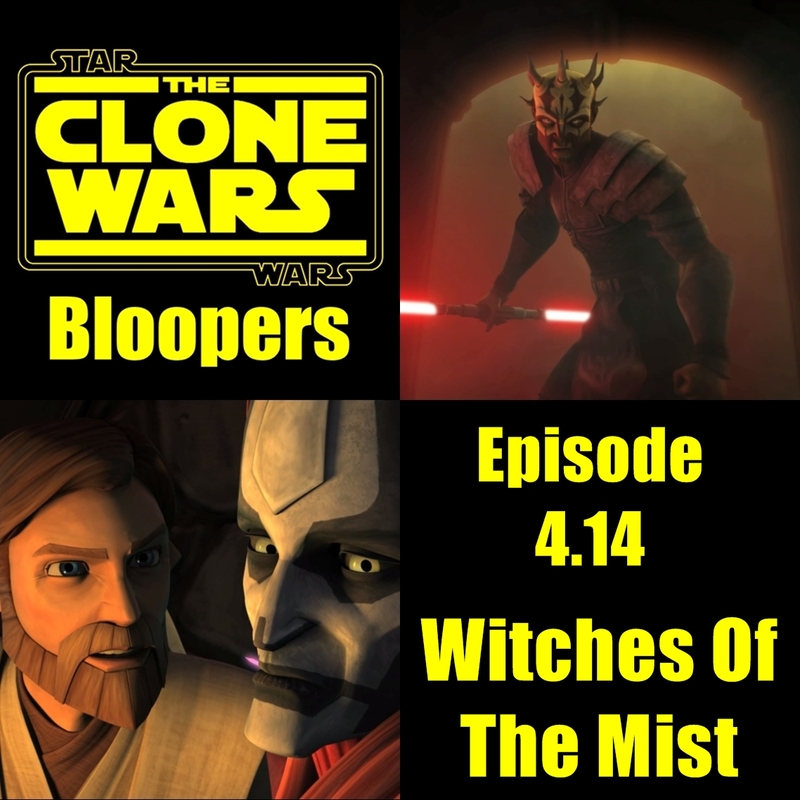 Clone Wars Bloopers: Ep 3.14 "Witches of the Mist"
I have to say, I wasn't expecting this many goofs in this episode. In fact I hardly noticed any the first time I watched it. Needless to say this a very awesome edition of CWB! First off, There were some - shall we say - complications with the Lightsabers in the episode. When we first see Dooku, just before he duels Savage, his Lightsaber is like this on his side. Next when we he is training Savage is looks something like this. After Savage lifts the pillars it moves to his front. ...and then back to the front(again). Next, when Mace, Yoda and Obi-Wan are viewing "Surveillance footage" of Savage killing Master Halsey, you can see that Halsey's Lightsaber is attached to his belt. If you remember the previous episode "Monster" we know that can't be. One of the reasons Halsey was killed is because Savage knocked his Lightsaber away from him. When Savage arrives he cuts down a few guards and proceeds to plunge his Lightsaber into the door. From the other side you can see that there is no damage to the door. After Savage breaks down the door and slaughters the guards inside. he jumps onto one of the floating podium pods, two railings at the front and the back lift up out of pod's floor as it rises. Later, when Anakin and Obi-wan arrive they also use the pods but the railings do not appear. And when they confront Savage his railings have disappeared. ...Than it does on the inside. ....Yet he only gets a limp and a bad case of Red eye. Thanks to Ben for giving me a heads up on this one. Exactly how did Savage lose one of his horns? Just before they cut away to Dooku and Asajj fighting you can see that it's still there. A minute or so later when the cut back to Savage it's gone. I guess we're supposed to assume that Anakin or Obi-Wan cut it off but I would have thought they would have done it on screen. Could that scene been cut from the episode? We can only wonder if we will see an extended fight scene on the DVD/Blu-ray release later on this year. Did I screw up? Did I miss something? Let me know your thoughts in the comments below! This has got to be one of the best episodes of Season 3 and an instant classic of the entire series. I love the way they ended it, they Didn't just kill off Savage like they've done with other Villains. And it's obviously left door wide open for seeing him again.... and maybe even his brother. 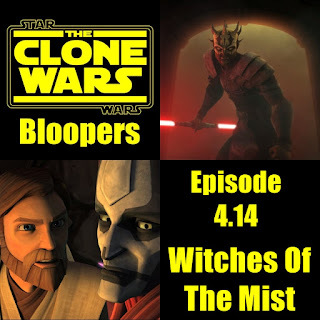 :D I hope you enjoyed this edition of CWB, we definitely have something to look forward to with upcoming "Mortis Trilogy" which should be quite intriguing. 2 words for you spelling errors!!! !